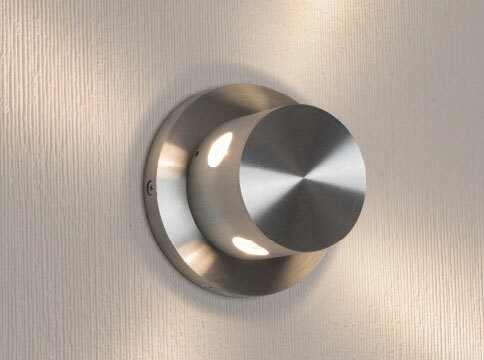 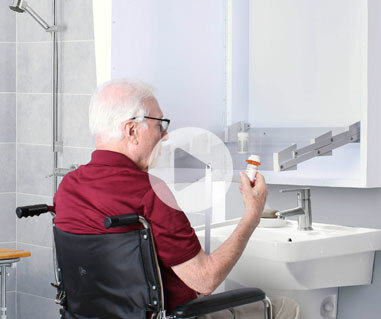 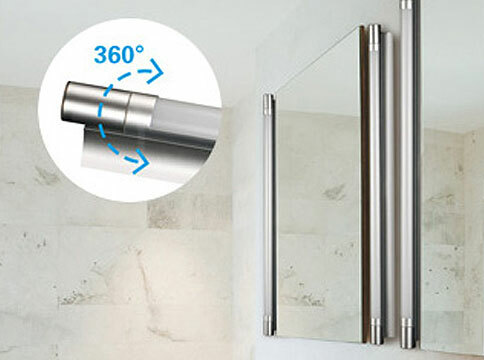 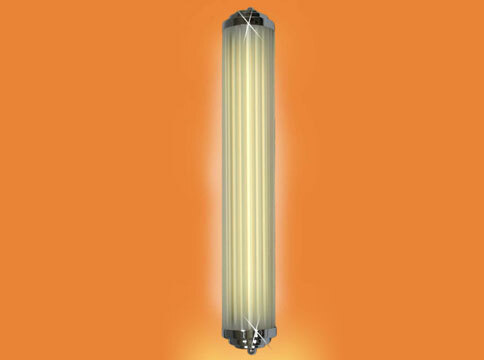 At Aamsco, we’re proud to offer an array of mirrors that incorporate both flurescent & LED technology. 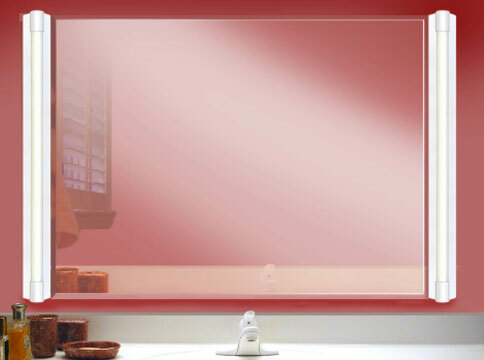 Our backlit mirrors come in several different styles to complement any type of home decor. 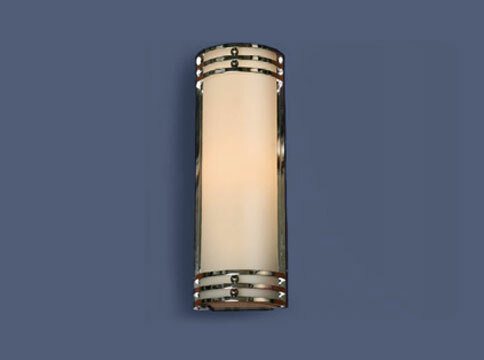 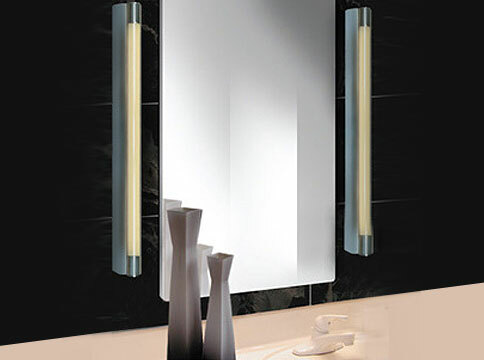 Our mirrors with luminaire lighting are the perfect way to brighten up a bathroom and add a touch of elegance.